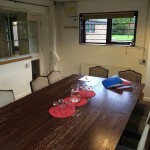 Along side the fabulous Golf that you can come and play at Hassocks Golf Club, we can provide a space for your meetings. 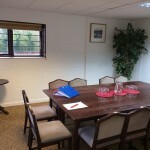 Whether you require a one-off meeting room or would like a regular venue to hold your meetings or training events. HGC can provide you with the facilities that you require. ✔ 16ft x 13ft in size with natural light and heating. ✔ Space for between 18/20 people. ✔ Phone line and internet. ✔ White board, flip chart and OHP wall provided. ✔ Food and drinks available. ✔ Free parking with beautiful surrounds. ✔ Easy access with the main London to Brighton train line and the A23 only 5mins away. ✔ Price to hire is £100 for a full day and £75 for half a day. 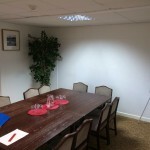 If you would like to find out more about our meeting room hire packages please get in touch.